Here's I'm going to explain myself in tell you that it's always been my passion in Hobby to film, make videos and edition video to put on my YouTube and websites my YouTube channel name Lee No Problem Videos Show like Horror Mania Talk & Reviews Show, Bengals Mania Talk & Reviews Show, PLWG Ladies Wrestling Talk Live, up come Jack O' Show with Jack O the Clown alot more new show coming out on LNPV YouTube channel I can't act like its my own personal TV channel like that I been try to but some good videos out there so people can watched. 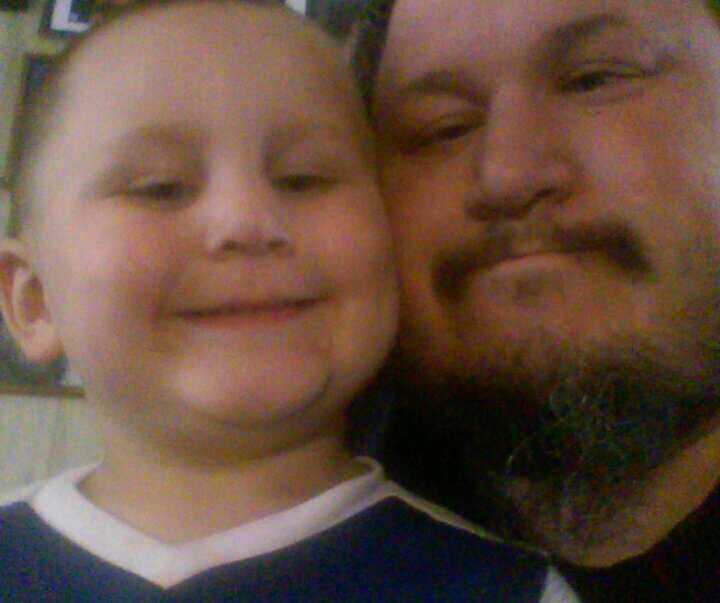 I don't make no money off of my YouTube channel or websites I just it for fun because it is hobby and passion in is just what I love to do on my time off from work beside play my son Dalton. I work really hard for what littie money i make just not make enough to get thing i need new camcorder keep doing what like to do so littie help would help me out so much If you like a videos and other film projects we are working on currently or will be working in the future feel like you want to be president PayPal account where you can donate $1, $5 or whatever you would like to donate to our film Projects you can stay a novel are you like if you don't we will give you two end of the movie credit spot your name or business name or whatever you like to go there or like I said you can stay novel as well. 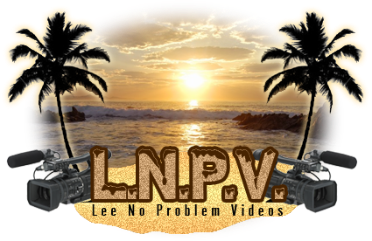 Or you can come a regular sponsor of projects articular shoulder we're regular sponsor of Lee No Problem Videos website we appreciate all the support and help we get from each and every one of you if it's no more just checking other videos and watching everything we do one way or you can donate as the other way to show our support. Here are smoe of the big Name i have Film, Edited or take Photo. George South he was in the NWA Jim Crockett Promotions (JCP), GCW, WWF/WWE, WCW and more. Krissy Vaine she was in the World Wrestling Entertainment, SmackDown! and Raw, PGWA,NWA, SWA,MW,DSW, WEW Shimmer Women's Wrestling and more. Also she in Team Blondage partner, Amber O'Neal. Roughhouse Ryan O' Reilly he have be in WWE, Raw and SmackDown!, ECW on Sui Fi, NWA, TNA, GCW, FCW, DSW and more. Amber O'Neil WWE SmackDown!, TNA, MACW, NWA Mid Atlantic, PGWA, Shimmer Women's Wrestling, WEWWomen's Extreme Wrestling PPV, SHIMMER, 2000 Pro Girls Wrestling Association Rookie of the Year, Also she in Team Blondage partner, Krissy Vaine.